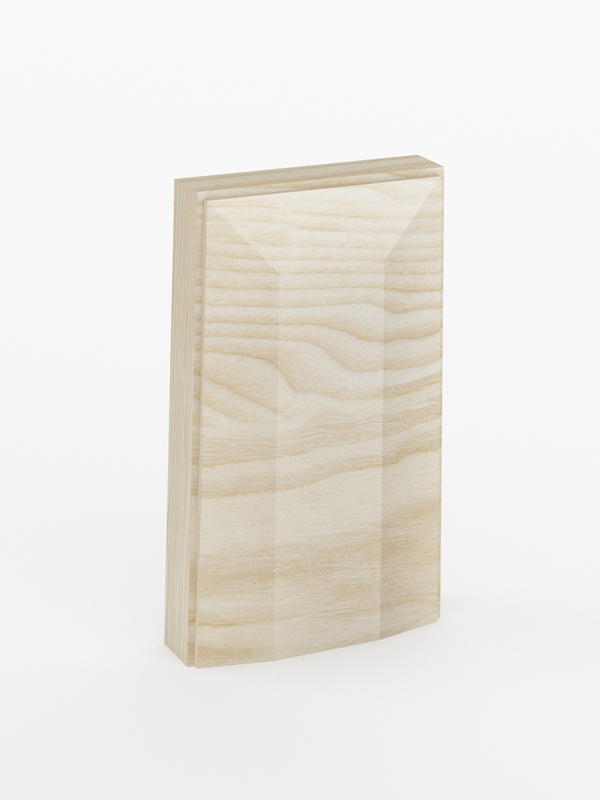 Intrim® SB03 150mm high skirting blocks are decorative moulding blocks installed at the junction where an architrave meets a skirting board. 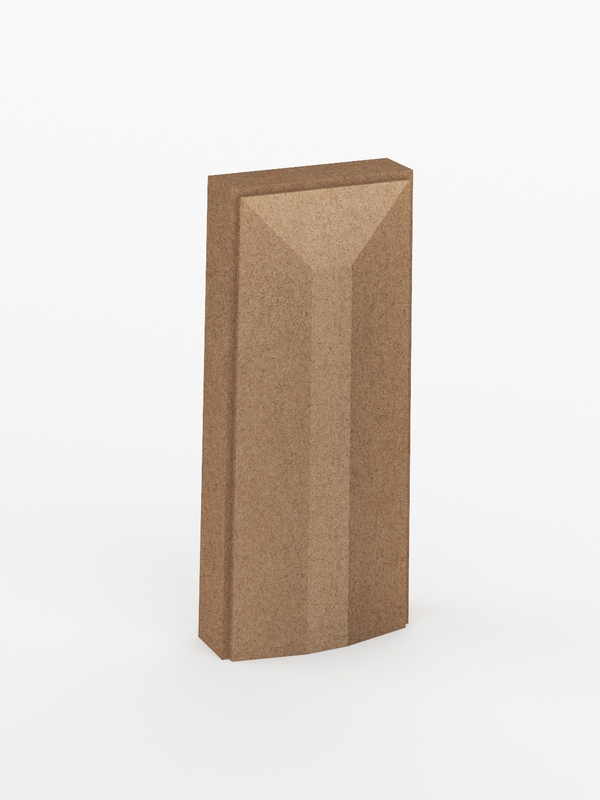 Skirting blocks, also known as plinth blocks or base blocks, are usually thicker than the architrave and help enhance the appearance of an architrave. Available in 70mm, 95mm, 120mm wide, 150mm, 200mm, 250mm, 300mm high and 27mm thickness as standard and 34mm custom thickness. 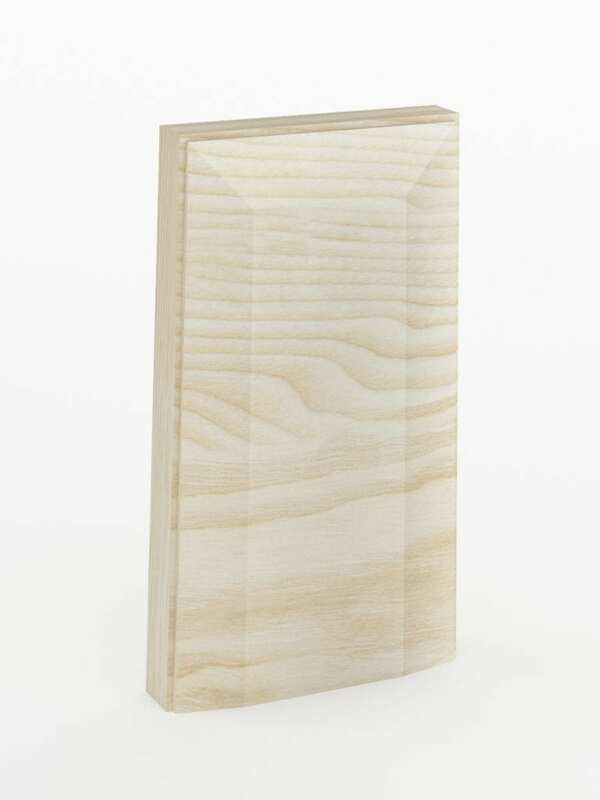 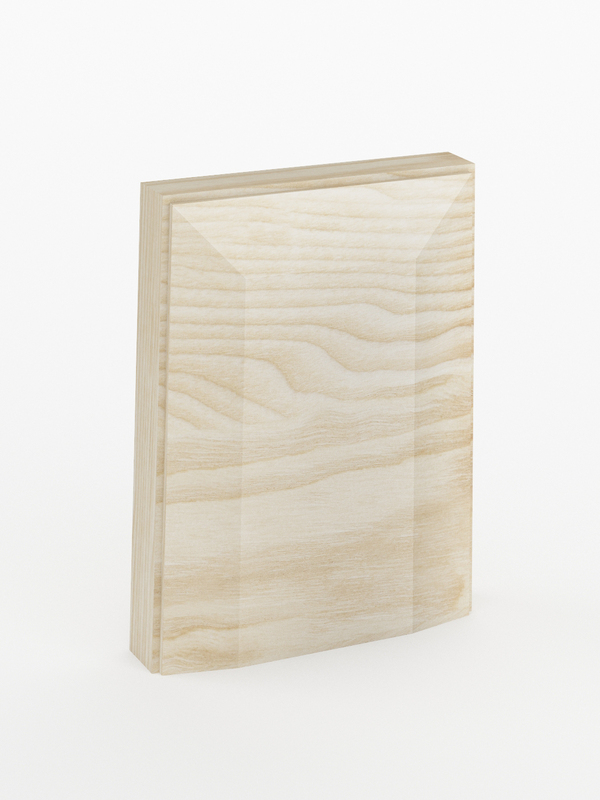 These skirting blocks are crafted in a range of timbers and finishes including FJ Pine, MR MDF. 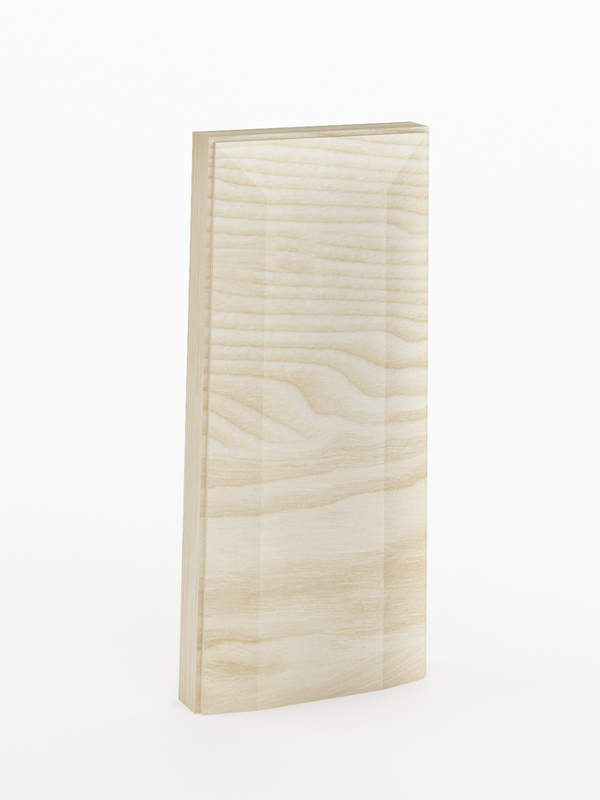 When choosing which skirting block is right for your project, choose a 27mm thickness for 18mm thick skirting and architraves or 34mm thick skirting block for 25mm skirting board and architraves.